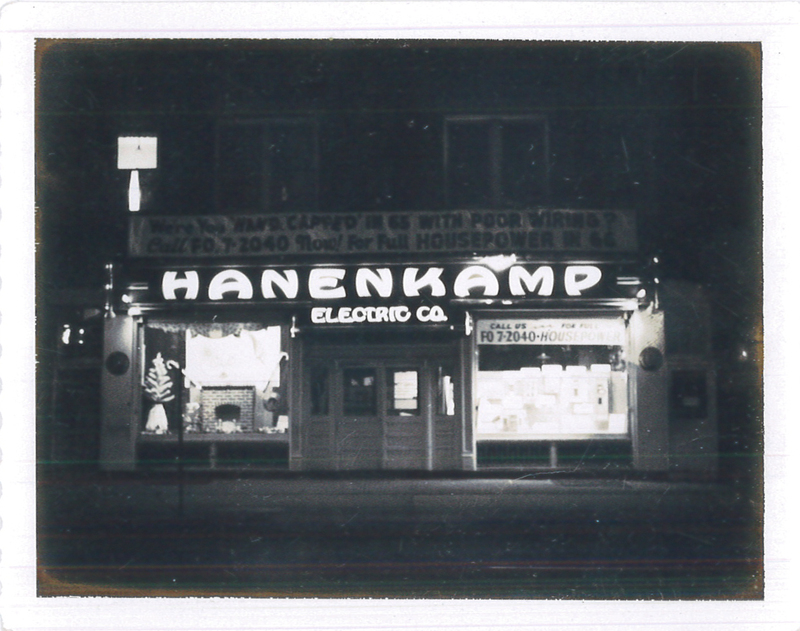 Hanenkamp Electric Company was established in 1925 and incorporated it on July 1, 1942 by Carl M. Hanenkamp. 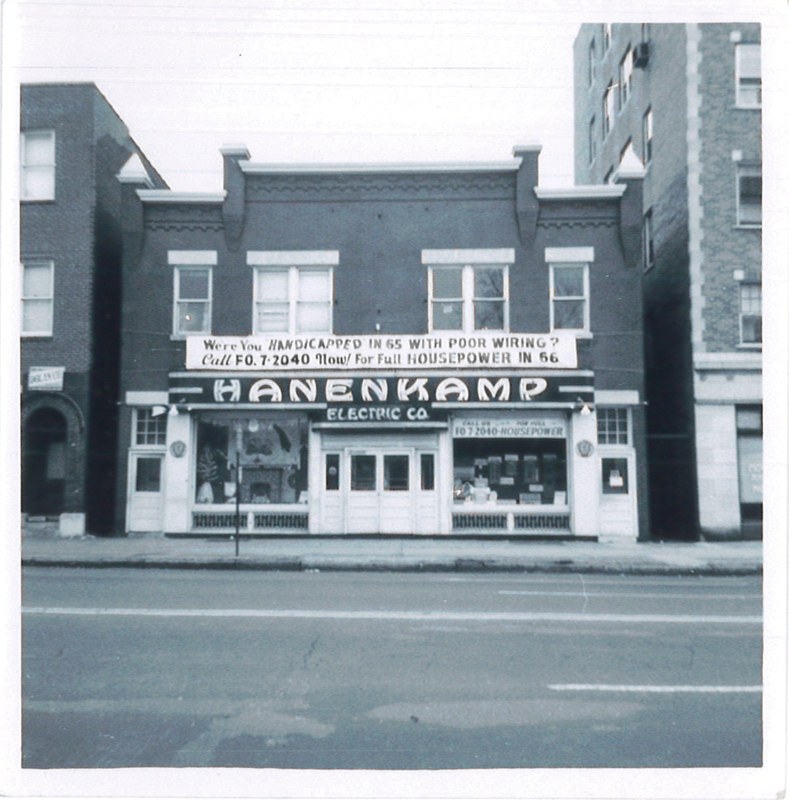 In the beginning, Hanenkamp Electric Company operated as an appliance sales/repair shop while also performing electrical repairs in homes and businesses throughout St. Louis. 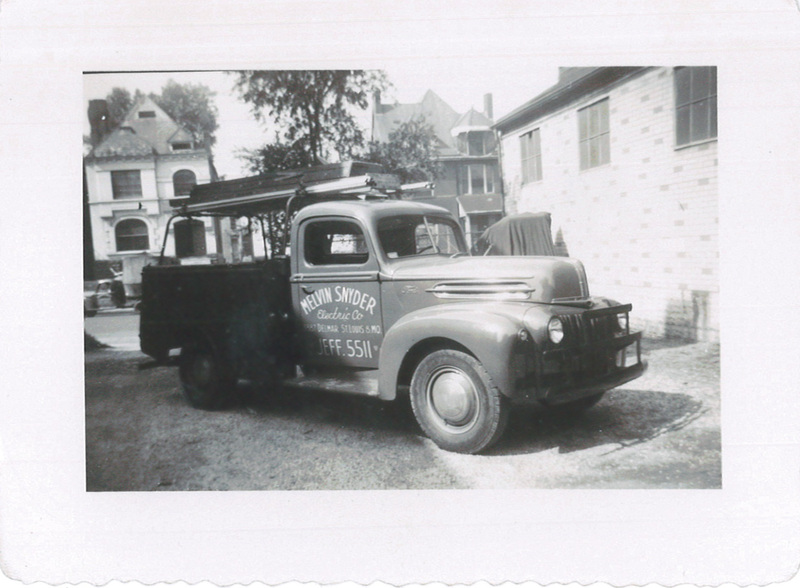 In the early sixties, Mr. Hanenkamp became ill. A few of his long-term loyal employees exerted every effort to keep the company aloft during this period, but much to their dismay they were unsuccessful. It was eventually decided to put the Company up for sale. 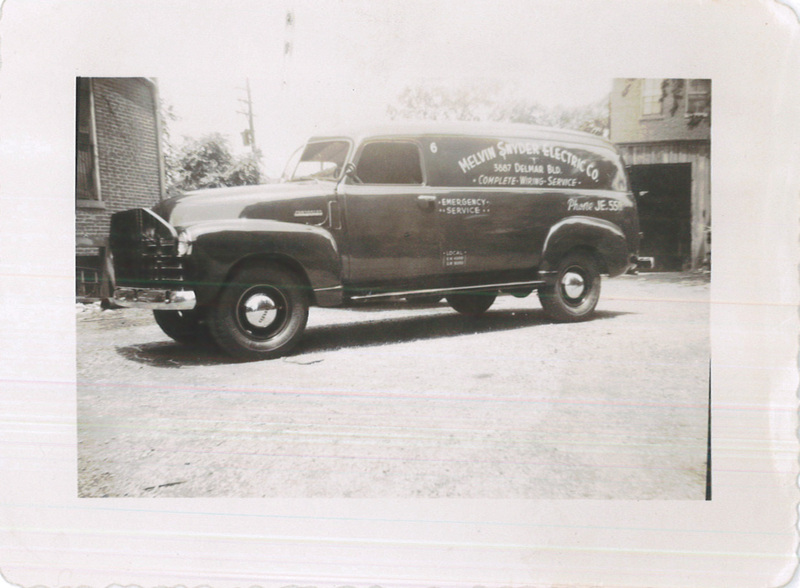 In 1963, the Melvin Snyder Electric Company, in business since 1924, purchased the remaining assets of Hanenkamp Electric Company. 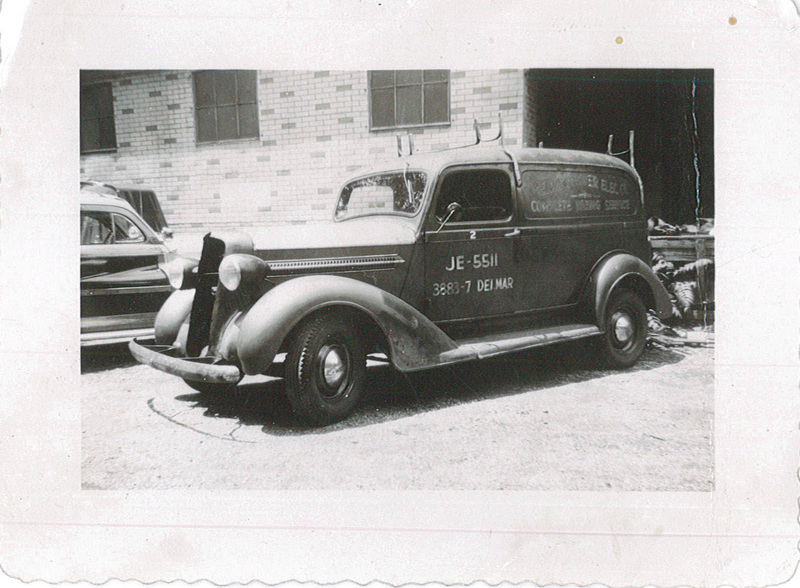 Melvin Snyder Electric was known as a commercial and industrial contractor. The Company’s projects included work at St. Louis Lambert Airport, Spirit of St. Louis and Scott Airports as well as various hospitals, wastewater treatment plants, tooling and manufacturing plants and other businesses throughout the area. This purchase was an opportunity for the well-established Company to expand into other phases of residential and commercial electrical work. In 1964 David and Annette Snyder, son and daughter-in-law of Melvin Snyder, purchased Hanenkamp Electric Company from Melvin Snyder. 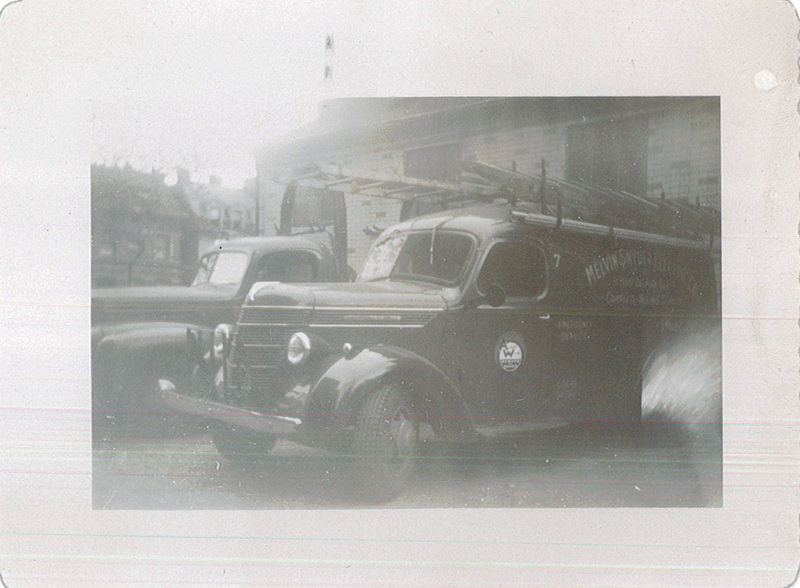 From 1964 through 1969, both Hanenkamp Electric and Melvin Snyder Electric operated as separate entities. In 1969, when Melvin Snyder became ill, David and Annette took over the day-to-day operations of the Companies, with the help of loyal employees from both firms. Later that year, when it was realized that Melvin Snyder would not be returning to continue the daily operation of his firm, the two companies where merged under the name Hanenkamp Electric Company. We dedicate ourselves to making our services of such excellence that we are the natural choice of our many customers. We are committed to improving production efficiency and keeping our cost competitive.